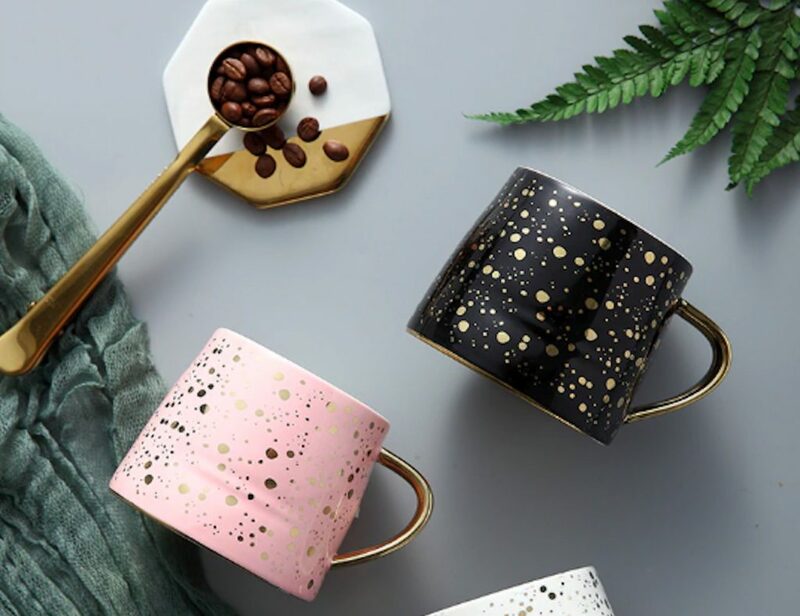 Add a sense of wonder to your morning cup of coffee with the Starry Sky Gold Accented Ceramic Coffee Mug. Suitable for tea, coffee, or any beverage you fancy, this delightful mug has a unique speckled pattern. The beautiful design..
Its thermal characteristics makes it comfortable to hold hot beverages. Take your tea times to even better heights with this Ceramic Mug with Tea Bag Holder. 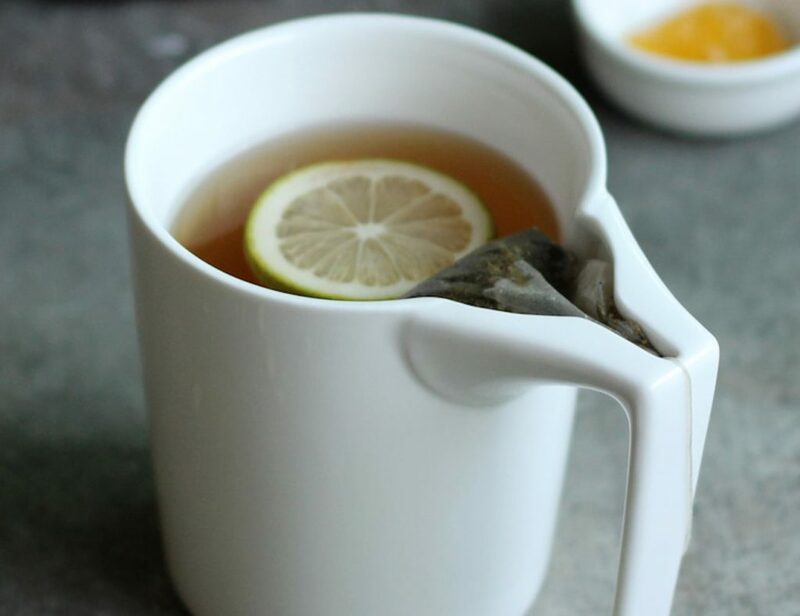 It’s got an elegant design that keeps the tea bag in place. 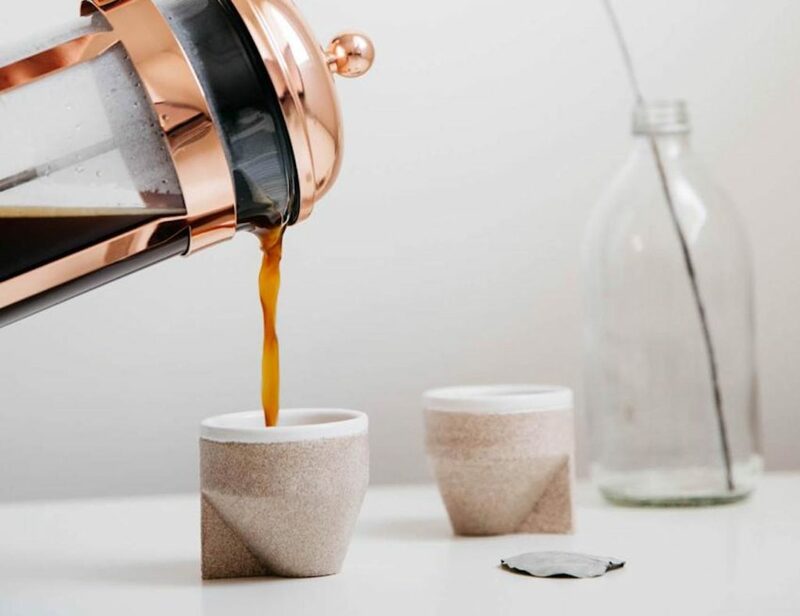 In fact, the ceramic design is pretty beautiful and makes a great tea..
Just set your preferred temperature and enjoy your hot drink for up to an hour. 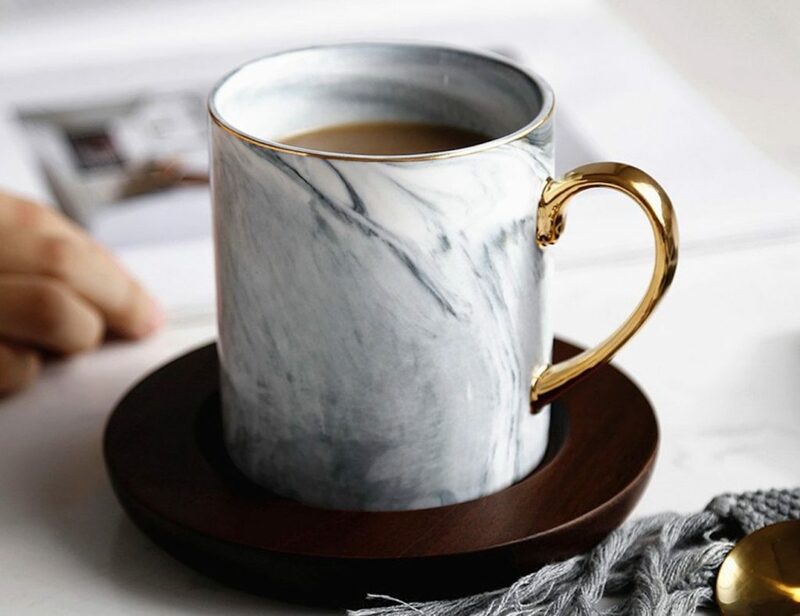 Serve up your tea with class with the Ly Land Bone China Marble Mug Set. 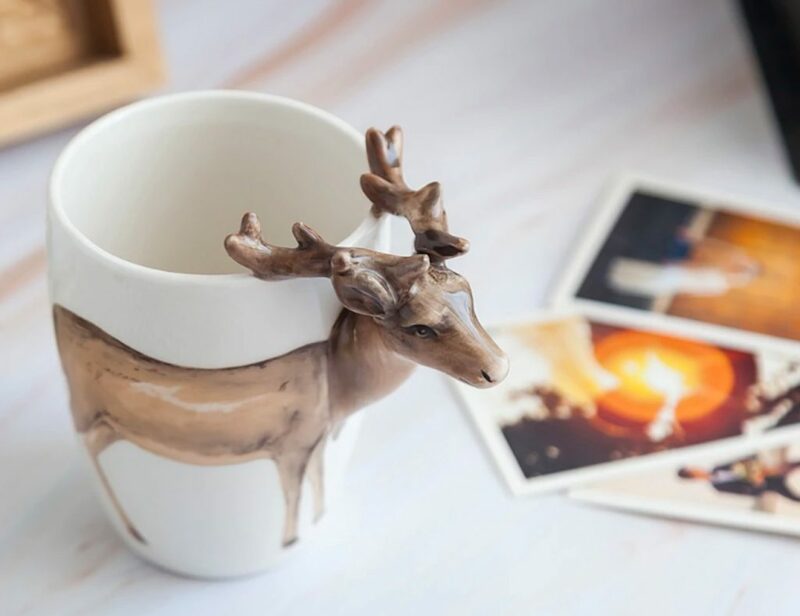 Stunning and unique, this mug is the perfect blend of form and function. 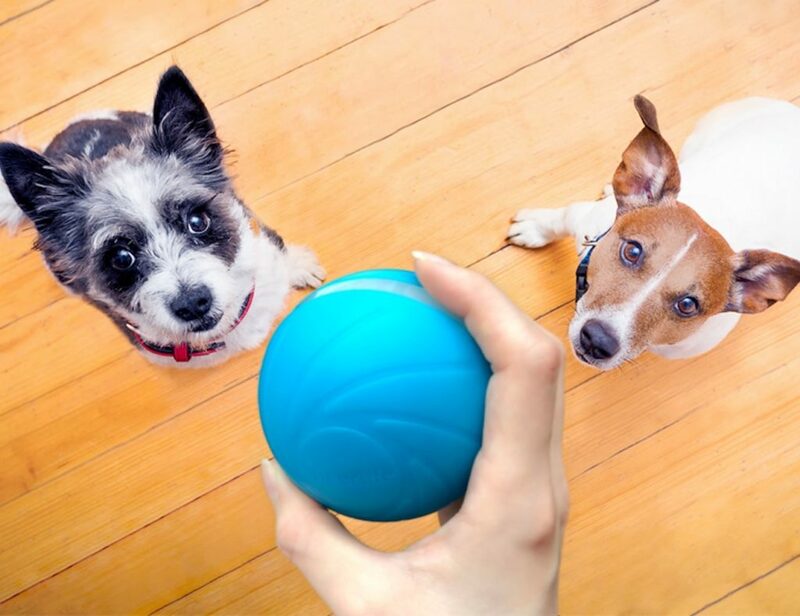 The sleek marbled design is accompanied by elegant gold trim. The trim..